The Hidden Canyon Trail in Zion National Park takes you deep into the rocky canyon, through narrow slots, with fascinating ecological diversity, from firs and Ponderosa pines to hanging gardens. 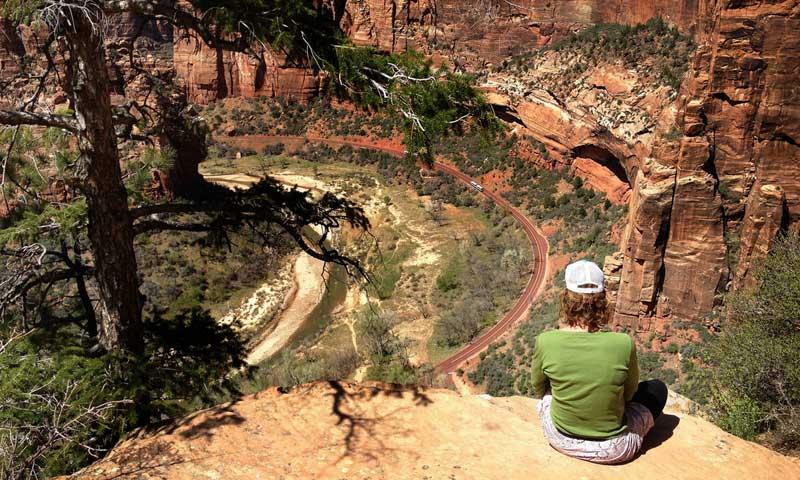 On the Hidden Canyon Trail you will experience some of the best of Zion National Park, with views of Angels Landing, the Spearhead and Organ as well as the Virgin River. There is a demanding grade to navigate, but the effort is so worth it. You are completely dwarfed by the towering walls of Hidden Canyon. There’s nothing to compare with viewing the rich plant life and exploring Zion’s beauty. 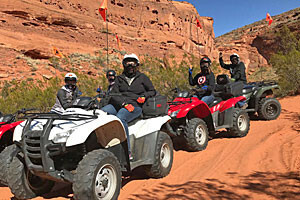 From the Zion Canyon Visitor Center, you catch the Zion Canyon Shuttle, getting off at Weeping Rock Trailhead. This trailhead is also the start of the Hidden Canyon and East Rim Trails. 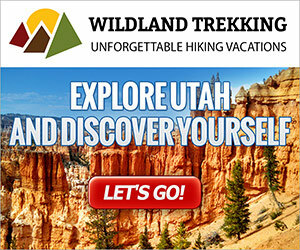 The best times to hike Hidden Canyon Trail are from March to October. Sometimes the trail closes in the winter due to severe weather. In the summer, you should be prepared, as you will have full sun in most spots along the trail. Start before 9 am so you can achieve the most shade through the canyon. Always bring plenty of water to keep hydrated. There are many drop-offs and narrow trail conditions. It is not safe for young children. If afraid of heights, you should avoid taking this trail. Don’t hike here when it’s raining and wet.